Daltrey avoids most of the salacious side of the business, yet offers insight into a world few of us will see. 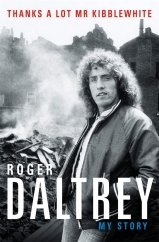 Roger Daltrey didn’t pen many of the lyrics for the Who, but he takes advantage of the chance to write with his autobiographical Thanks a Lot Mr Kibblewhite. Daltrey starts off, of course, in post-war England and finishes by looking forward, a little older and a little deafer, but still moving, unable (in a sense) to retire and happy to be touring. The Who has provoked countless books, but Daltrey ‘s comes alongside Pete Townshend’s own memoir, Who I Am, to fill in some necessary insider perspective. Daltrey, though, shows less interest in filling in the details of the band’s music than in telling his own story, one in which he both does and doesn’t fit in with his band, and in which he seems happy to continually return to his roots. 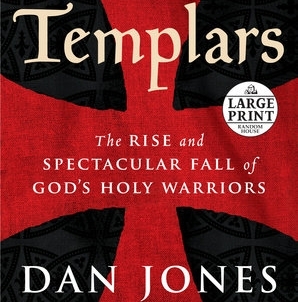 The book keeps Daltrey’s voice entirely. He had a journalist interview him and then used that material to write Kibblewhite himself. The approach resulted in a conversational tone that keeps Daltrey as person (rather than as celebrity or musician) ever present. 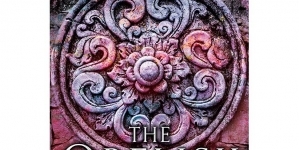 The Daltrey of the book remains a regular bloke; he’s worked to avoid sheet-metal work and he likes cars and he’s figured out various domestic arrangements. 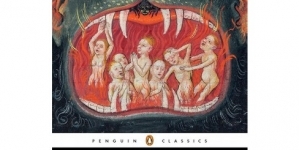 Some of these arrangements do tie in to celebrity life, and some of the weirdest passages in the book involve Daltrey’s breezy dismissal of marital fidelity and nonchalance in the face of his scattered children. At the same time, he happens to be in a band that happens to be one of the biggest in the world. If we can see the real Daltrey, that also includes a considerable amount about the Who. There’s little here that will surprise longtime Who fans, but hearing Daltrey’s perspective on the relationships is a treat. He clearly holds great affection for the other three, and has come to think of Townshend as a brother. He has less patience in daily life for drummer Keith Moon or bassist John Entwistle, whose shenanigans and drug use never sat right with Daltrey, who comes across as both more mature and more professional than those two. The Moon stories get quick notice, and appear largely to show obstacles that Daltrey had to face. The book blows by, making it a breezy read, but it also means that some topics don’t get as much depth as they might warrant. Daltrey spends little time analyzing the making of the music—and enough exists on that topic that it makes sense to move through it quickly here—but he does get into his own art. Between Townshend’s writing, Entwistle’s virtuosity and Moon’s craziness, it’s easy to forget how much work Daltrey put into his craft (including the desire to get proper rest and to stay off drugs). Much of the strength of the Who’s music comes from Daltrey’s ability to give voice to characters, often aided by what he can find in himself to connect to Townshend’s writing. In part, he needed to understand the relationship between the vulnerabilities in Townshend’s writing and those in his own psyche, whether doing adolescent angst or the older insecurity of The Who by Numbers. The early Who singles were brilliant pop pieces, yet Daltrey thought, studied and worked his way into becoming a better performer, experience that also aided him in his later acting career. 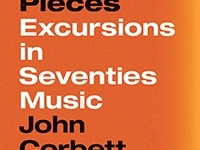 Thanks a Lot Mr Kibblewhite makes for an interesting entry to the musician memoirs category. Daltrey avoids most of the salacious side of the business, yet offers insight into a world few of us will see. He talks about his development of an artist, yet he sounds like someone comfortable doing metalwork. 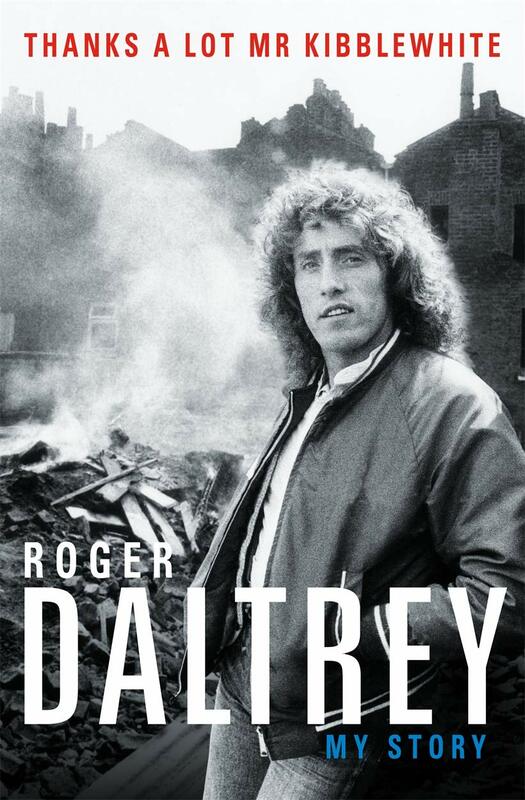 Maybe it’s just the result of literary technique, but the presentation of an authentic and usually likable Roger Daltrey comes through. The book’s casual delivery feels warm, an exchange over coffee where time goes by unexpectedly fast. By the end, it provides the experience of an evening with an old friend that you suddenly get to know much better.